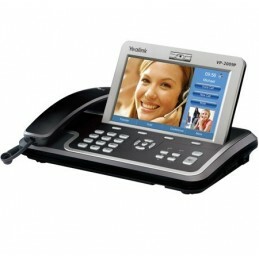 Nethawk Pakistan is the most trusted name in VoIP. With over 15,000 products backed by extensive manufacturer partnerships, we offer you the best prices with the best service. We are authorized online resellers, a company founded by certified network engineers to provide cutting-edge, reliable communications technology to the people and businesses who need it most. 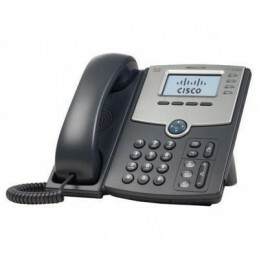 Most extensive portfolio of authorized phones for business and hotels. 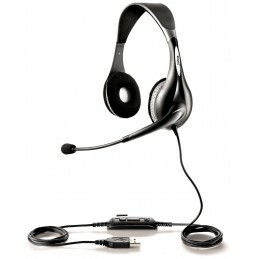 Wireless and wired headsets for business phones and call centers. 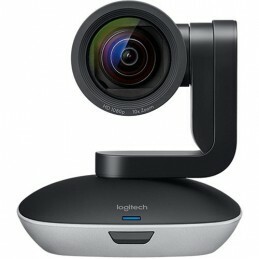 Modern business face-to-face: video conferencing systems and cameras. The control center of your on-premise VoIP deployment. 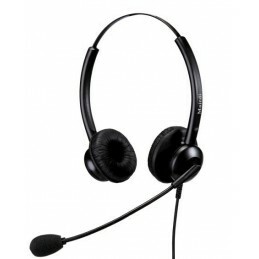 Professional group audio for business: conference phones and microphones. Integrate analog equipment and get hardware echo-cancellation. 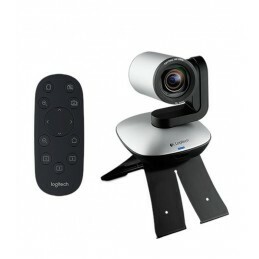 Security solutions: video cameras, recorders, mounts, and more. Microsoft-certified devices: phones, video conferencing, headsets, and more. Public address systems: control units, speakers, amplifiers, and more. Convert signals between analog, digital and IP networks. The back-end: switches, routers, firewalls, wireless access points. Physical security for locations: door entry systems, access cards, and more. Physical infrastructure solutions: racks, copper and fiber cabling, and more. 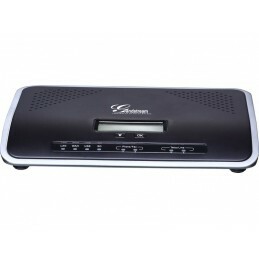 Dinstar DAG2000-16S 16 Port FXS Gateway is SIP based VoIP cobverter IP to analog gateway. 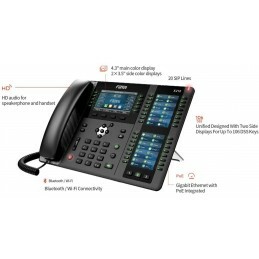 Perfect for medium to large scale IP & Hybrid Telephony infrastructure. The Dinstar DAG1000-4O 4Ports Analog-VoIP Gateway, has 4 FXO ports and is based on the standard SIP2.0. The gateway has 1 WAN port and three LAN ports to enable users an ADSL line up between 4 computer, at home or office to share. 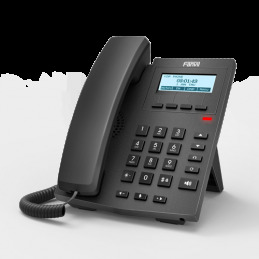 The Yealink T21P E2 is a 2-line basic IP phone that covers basic functions you need in typical business environment. The T21P E2 has a HD codec, a 5-line graphical LCD screen and PoE supported. The Yeastar NeoGate TA810 is a 8 port FXO gateway. Neogate support both IAX2 and SIP protocol. 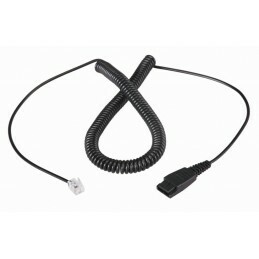 It is ideal gateway for those who want to save on expensive EC PCI card. Yealink SIP-T23G offers step by step easy to use “user interface” and rich options which help people maximize office productivity. No gray market here: we are fully authorized to sell and support our products. Get a dedicated account manager, volume discounts, white label services and more. We refuse to compete with our reseller and service provider clients.